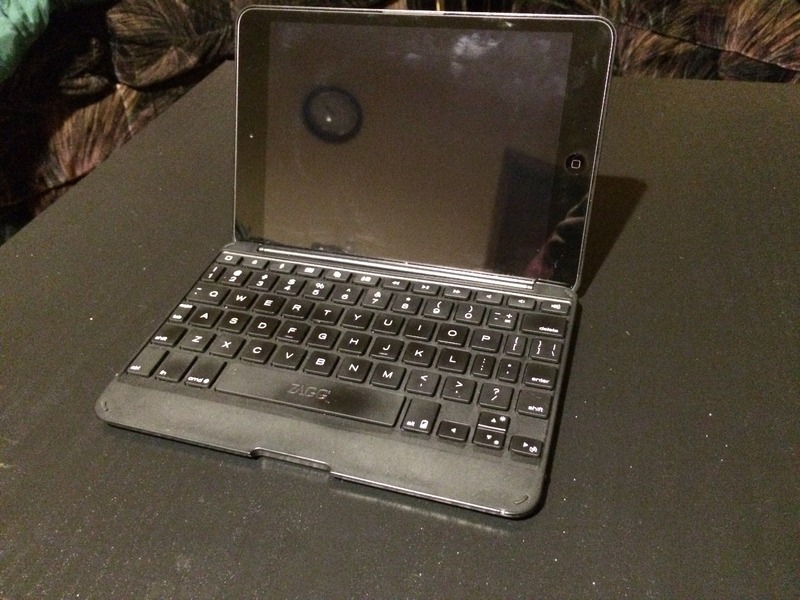 Before I got this, my method of typing was taking an Apple Keyboard with a stand wherever I went. Worked in a pinch, but took up a lot of valuable real estate when plopping my iPad mini down. And it worked horrible on your lap without a lap desk or something hard to put your stuff down on. Especially bad for traveling. That all changed when I got the Zagg Folio Case. I first spotted this thing when I had gone into the Verizon store to upgrade my iPhone 4 to 5S, circa launch day in August of 2013. While I was waiting in line, I had spied iPad Mini accessories on their racks, which one was a folio case. So! To kick off the first of my review posts, we start with a book. A very instrumental book in the creation of my blog program, actually. 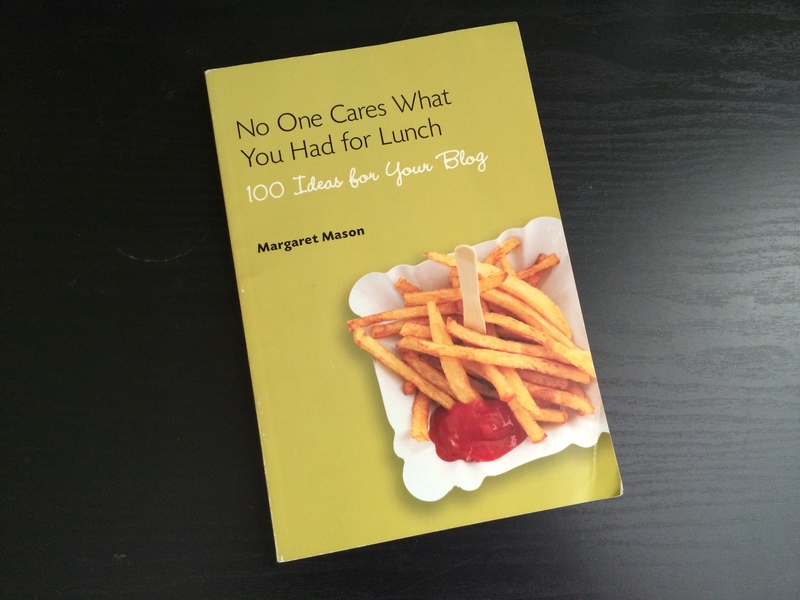 Written by Margaret Mason, No One Cares What You Had for Lunch is a smallish paperback book I picked up from Books-A-Million in 2009 after my spiral from graduation. I was unable to find a job, lost most of my friends and was getting in hot water for “ranting” on Facebook. Yeah, long story. I honestly wanted to learn how to blog short of typing angry feelings at the world. What should I blog about? What was okay to put on the Internet? How could I connect to someone by sharing what I experienced?